Natures Rx is recalling Silver Bullet 10x, a male enhancement nutritional supplement. The product contains sildenafil and tadalafil, the active ingredient in Viagra and Cialis respectively, which are PDE-5 inhibitors that are not declared on the label. The recalled product, which comes in a Mylar package containing 10 capsules with an expiration date of 11/2020, was sold on eBay. 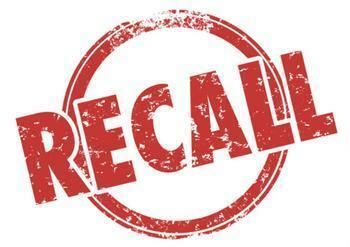 Customers who purchased the recalled product should stop using it and and return it or discard it. Consumers with questions may contact Natures Rx at (888) 988-9550 Monday Friday from 10 AM 6 PM (PST) or by email at naturesrxsales@gmail.com.